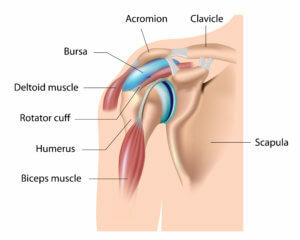 Develops when the rotator-cuff tendons in the shoulder are overused and or injured. Inflammation of the bursa or tendons. Our skilled physical therapy team can help with restoring movement and strengthening the shoulder (non-surgical treatment and post -surgical treatment). An initial evaluation will take place to determine the appropriate plan of care based on your personal goals and lifestyle. 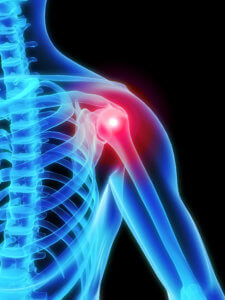 Contact us to discuss how therapy can assist your shoulder.